Durable. Attractive. Coated to Last. 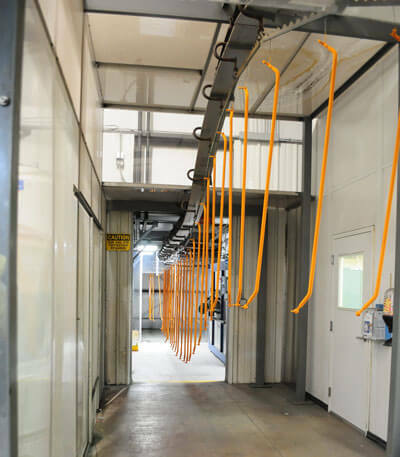 Powder coating is an extremely durable, highly aesthetic and cost-effective application for getting the product finish and enhancement you want, and no one does it better than Norlen. 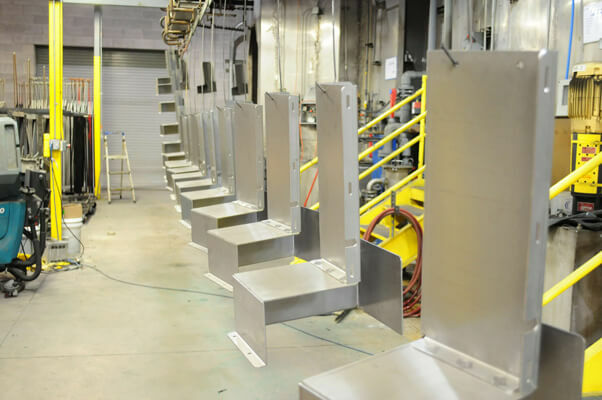 At Norlen, we understand that it's not the amount of steps or stages in a powder-coating process that creates better results. It's the amount of effort, excellence and attention to controls at every step and stage that ultimately ensures a quality finish. 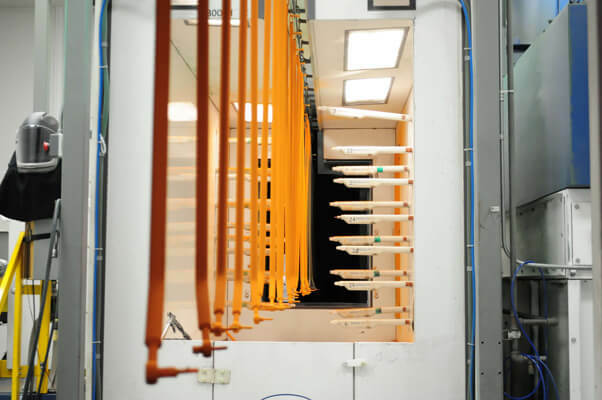 That's why we've established the best in climate and process controls at our state-of-the-art facility, and it's how we deliver superior appliance-grade finishes. Norlen is proud to be an environmentally friendly company. No emissions. No hazardous waste. We believe getting it right depends on controlling contaminants everywhere.